Nestled in the midst of Shivalik Himalayas, the city of divinity and adventure – Rishikesh, is a popular weekend getaway in North India. Situated along the banks of sacred River Ganges, this holy city in Uttarakhand offers some amazing adventures for an adrenaline rush. 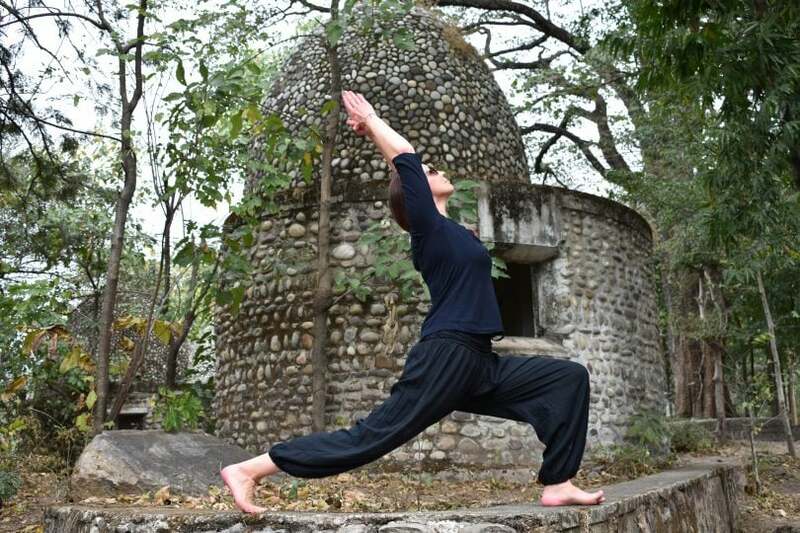 A short weekend trip to Rishikesh can be planned easily and that too under minimal budget. If you are an adventure enthusiast and eagerly looking out for a thrilling escape on your next weekend, then my friend Rishikesh in Uttarakhand will never disappoint you in terms of adventure sports and activities. So, go ahead and try out these thrilling activities in India’s adventure capital – Rishikesh. River Rafting – White water rafting is the topmost thing to do in Rishikesh. The gushing rapids of Ganga makes this holy city in Uttarakhand an ideal place for river rafting. In between the rafting stretch (from Kaudiyala till Lakshman Jhula), there are 3 levels of rapids that will surely give you an adrenaline rush. The best time to do river rafting in Rishikesh is during the months of October-June. 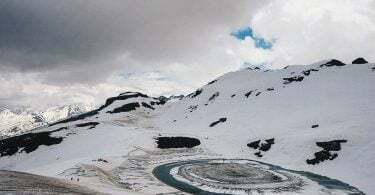 Trek To Kunjapuri – Nestled at a height of 1645 m, Kunjapuri Temple offers a captivating landscape of mighty Himalayas in north and Rishikesh, Haridwar and Doon valley in south. 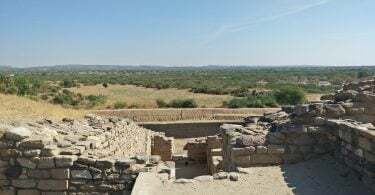 Trek to this holy shrine can be done easily even by a beginner. Visit this amazing spot to see a lovely sunset and sunrise views amidst utmost tranquility. Camping & Bonfire – Away from the hubbub of the city, camping in Rishikesh amidst Shivalik hills is the best way to seek solitude. Go out to explore the local area, meet new people, and spent some soulful evenings around the bonfire with lip smacking snacks. The fresh mountain breeze and billion stars up in the sky will make your weekend getaway a memorable one. Bungee Jumping – Another most thrilling thing to do in Rishikesh is Bungee Jumping. Located in Mohanchatti, Jumpin Heights offers the best Bungee Jumping experience in India. Jumping from the height of a mountain, losing yourself in the air to hang 80 metres above the ground; is truly a challenging adventure activity. Cliff Jumping – Situated along River Ganga, Cliff Jumping is one such adventure activity in Rishikesh where people need to be physically strong. This involves jumping from a certain height into the freezing water of River Ganga. For safety reasons, the instructor will give you life jackets and helmet. So, choose the cliff height as per your strength. Flying Fox – Want to fly like a bird? Flying Fox in Rishikesh will make your wish come true. This adventurous activity will make you fly high in the sky. The individual is harnessed and then released from a height of 120 m at a speed of about 160 kmph. You can do this in a group of 3, 2 or even alone. Flying Fox is a must on the list of adventurous activities in Rishikesh. Rock Climbing & Rappelling – Rappelling and rock climbing in Rishikesh is surely something that you must do if you love adventures. For this activity you need not to be an expert, so chill just and try out this thing for an adrenaline rush. You will be provided with all the necessary wears before beginning with rock climbing. And above all, you can also enjoy the breathtaking views of the surroundings while rappelling. Waterfall Trekking – There are few hidden waterfalls in and around Rishikesh (like Neer Garh and Garud Chatti) that can be easily reached by trekking. For adventure enthusiasts and nature lover, waterfall trekking is an amazing option to feel the beauty of nature in its full glory. Walking on unbeaten paths amidst serene surroundings, trekking can be enjoyed by people of all age groups. You just need to wear good sports shoes for a hassle-free experience. Rishikesh is packed with endless opportunities for adventure junkies. Take the much-needed break from the monotony and try out various thrilling things to do in Rishikesh listed above. 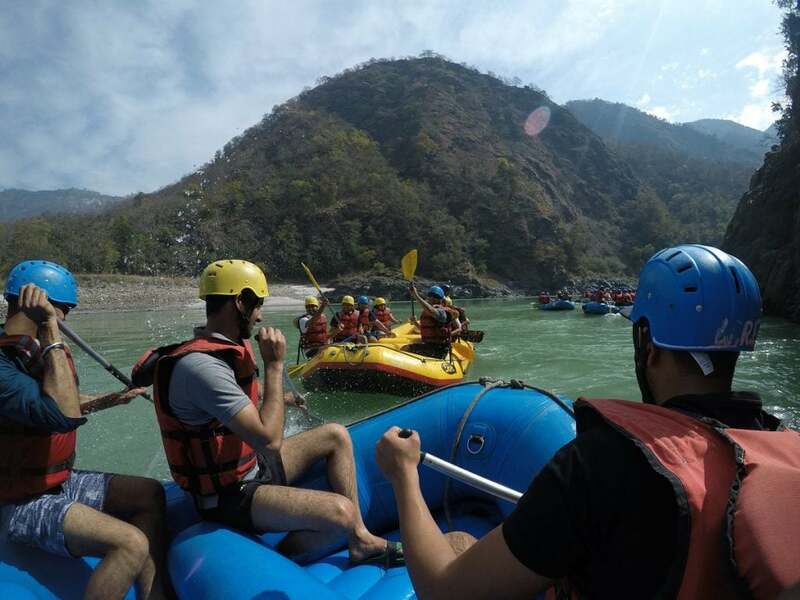 Checkout our Rishikesh camping and rafting trip itinerary for your next getaway.